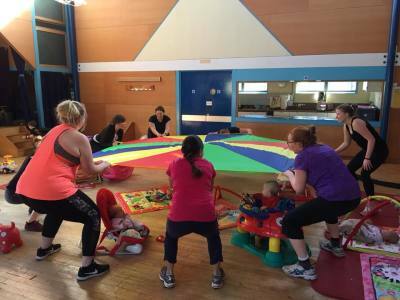 Slinga Circuits Fitness for Mums is a session in a loop format in which your little ones are welcome to come along while you exercise. 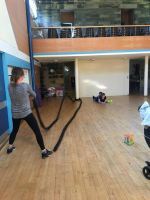 The classes will be run on an informal basis whereby you exercise at each station at your own pace, with each being altered to suit your requirements. 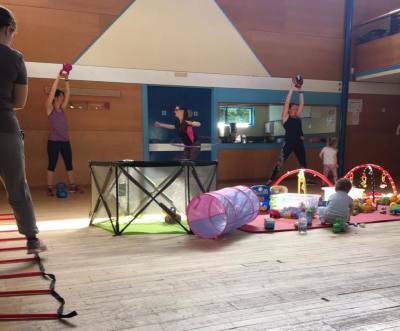 You can stop at any time to tend to your little ones, though they should be kept occupied with the range of toys provided, so you know they are safe and happy whilst you sweat! 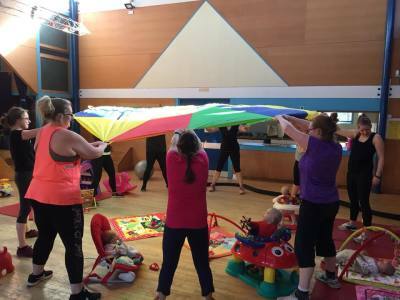 - Babywearing option possible for this class! 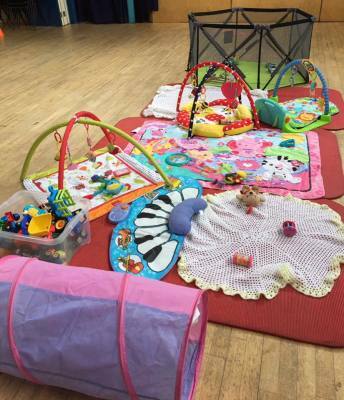 Lots of toys & mats will be provided to keep your little ones occupied; older children & multiples welcome! Even slides & ride on's for the older ones! What activities should I expect? Each session will see different circuits available! £25 per course or £40 to join both, message to book your place. Limited spaces to offer best experiences so don't delay!